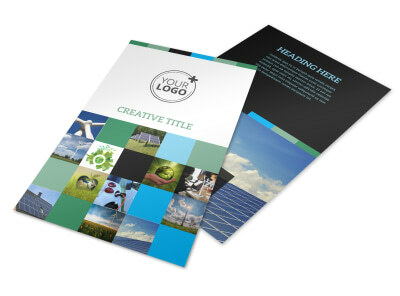 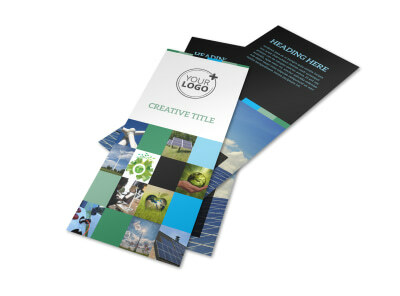 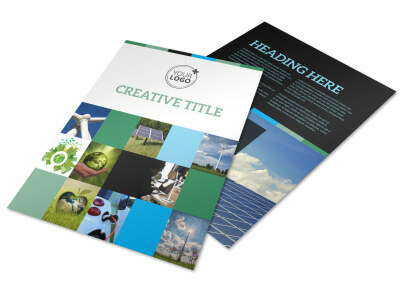 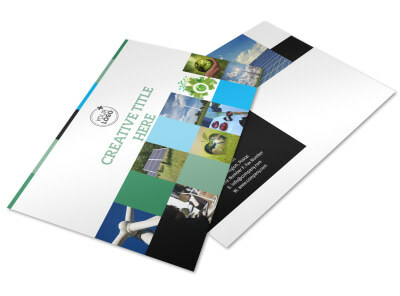 Customize our Green Energy Technology Center Business Card Template and more! 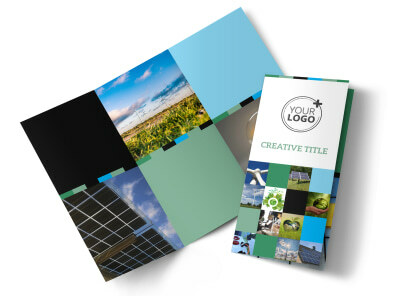 Help build brand recognition for your company with green energy technology center business cards. 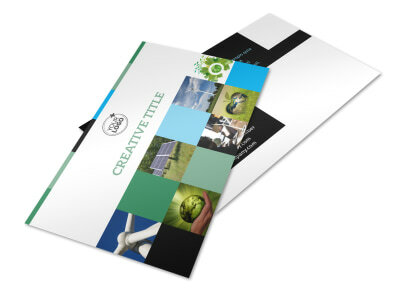 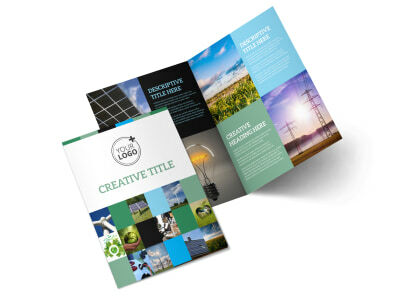 Create a consistent and professional look across all of your marketing materials with the help of our online editor and templates. 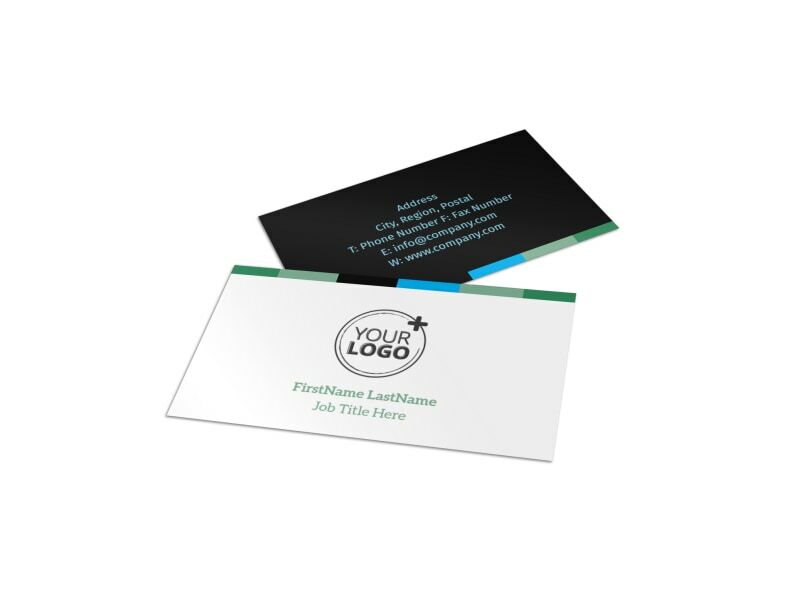 Customize your business cards with your center’s logo, and then add your contact information so that interested parties know exactly how to reach out to you. 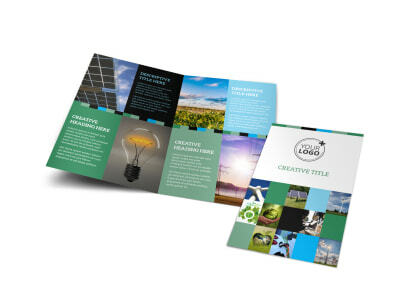 Add special touches front and back, and then print your finished business card design from your own office so that you can get busy networking immediately.